Broadcasting to all of Ashland and surrounding areas, Kate Lentz and Chris Beisel welcome the sunrise with their radio talk show every Monday, Wednesday and Friday mornings during the academic year at Ashland University. 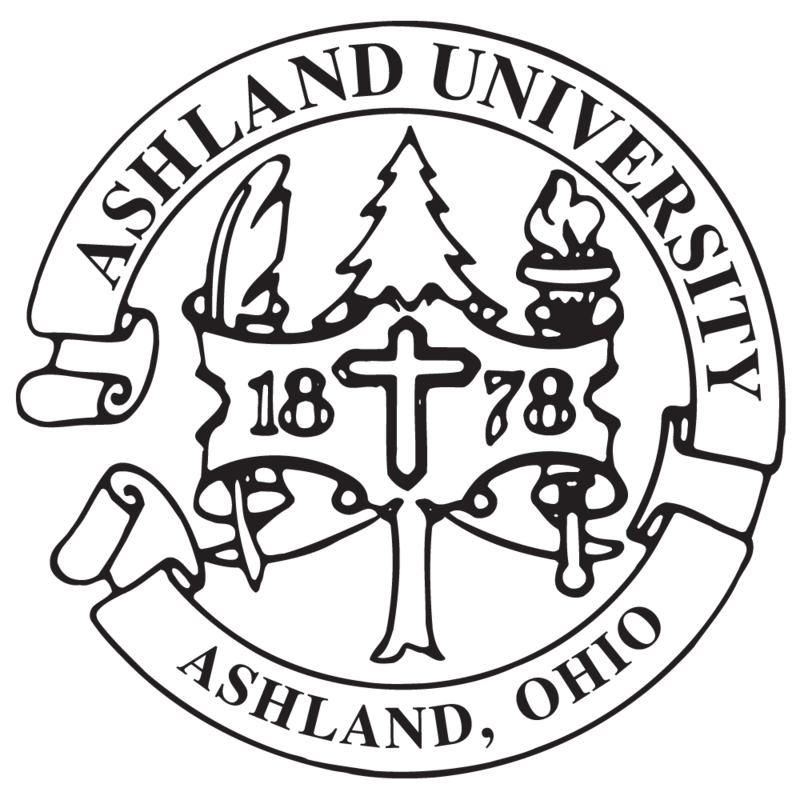 “The Early Bird’s Word” is a morning talk show airing from 7 to 9 a.m. on Ashland University’s student-run radio station, WRDL. The show covers the gamut from discussing sports to campus news to interviewing local celebrities. Lentz is a junior; graduated from North Ridgeville High School and also a Sports Communication/Digital Media Production double major. She is the daughter of Mark and Lorraine Lentz of North Ridgeville and covers sporting events, discusses all sports news and even interviews AU’s own Sue Ramsey and fellow athletes. Chris Beisel is a Digital Media Production major from Austinburg, Ohio. Son of Thomas and Nancy Beisel, and 2010 graduate of Geneva High School, Beisel is full of energy and spontaneity. If he isn’t bringing comical punch lines to the air or making you laugh, Beisel is probably thinking of a way to change that. With an idea, Beisel started to spin the wheels last semester on a morning talk show that would touch people within the 30-mile radius that WRDL broadcasts. “I wanted to be more of a host than a DJ. We got enough interest and with our first show last semester, we started it off right with AU President Fred Finks,” he said. Beisel liked to point out however, that it’s not always roses, “While I like doing the show, there is a lot of research that goes into this. It’s a lot of work but it all pays off at the end of each show,” he said. Such a task for two individuals could get overwhelming. Lentz and Beisel reassured that they couldn’t do it alone. A whole crew works together to allow such a production to happen every day of the week. In fact, three other students -- Josh Spector of Millersburg, Heather Bleininger of Belle Center and Andrew Keim of Millersburg – are the hosts of “Early Bird’s Word” on Tuesday and Thursday mornings. Beisel remembers how much progress the radio station has made during the past three years. “There was no format, but Steve brought in the Top 40 format and now students are directing shows themselves,” he said. Lentz also was there when the program was in a state of disarray. “Just three years ago, the program was different. Nothing was as professional as it is today. It has been hard but the program is better than ever,” she said. Why put in the work to recreate a whole new program? Why take on so much responsibility? As Lentz puts it, it’s all about passion. Beisel has a lot of passion for radio as well and wishes to pursue a career in the area of broadcasting. “I do this every day because I want to do, I want to do this after I graduate. This is my career path, no other way,” he said. This passion comes only by the desire to entertain. “I love to entertain and by talking to interesting people, I make people see unique individuals,” Beisel said. When Beisel was asked for an example of interesting people he has interviewed, he didn’t have to think at all. He told of an interview he had with an Ashland wrestler who could hypnotize chickens. “I had him come in; he hypnotized a chicken and made it cluck on command. It was weird but unique,” he said. He then went on to tell of how much he wanted to get a famous icon on the radio station but all attempts failed. “You remember when Justin Timberlake came to Columbus? Well, I emailed him to get an interview but never got a response,” he said. One thing many people can learn from Beisel and Lentz is that students need to find their niche, their passion, their calling, that zest for life that makes them happy. Find it and commit to it, because after listening to what Beisel and Lentz have created would show anyone who has a dream that it is possible. You just have to have the desire to change from a DJ to a host. Chris Beisel and Kate Lentz welcome the sunrise with their radio talk show "The Early Bird's Word" airing from 7 to 9 a.m. every Monday, Wednesday and Friday mornings during the academic year on Ashland University’s student-run radio station, WRDL. Photo by EagleEye Photography.